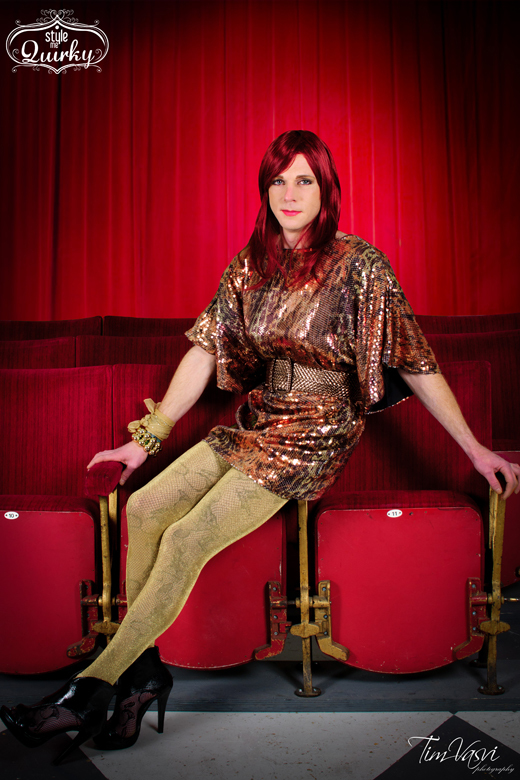 Transgender makeovers and photography by style me quirky are one of the core services we offer largely becuase of the reputation and popularity of SmQ’s founder Pops’ gender bending DJ act POPCOX. After a lifetime of dress up, cross dressing, acting, performing, fancy dress and 15 years of professional DJing, everything came together after a promoter friend booked Pops to DJ as his alter ego to headline of of his club nights in May 2008. It was a huge success and the rest as they say is history! In a short space of time, Pops developed a fan base of around 6,000+ fans across various social networking sites across the web. The fanbase compiled predominantly transgender people around the world and Pops felt compelled to reach out to them in their own media. After researching and finding various transgender magazines, Pops got in touch and wrote various articles for each magazine. During that time, Pops was thinking about projects and services he could provide for his transgender brothers and sisters. 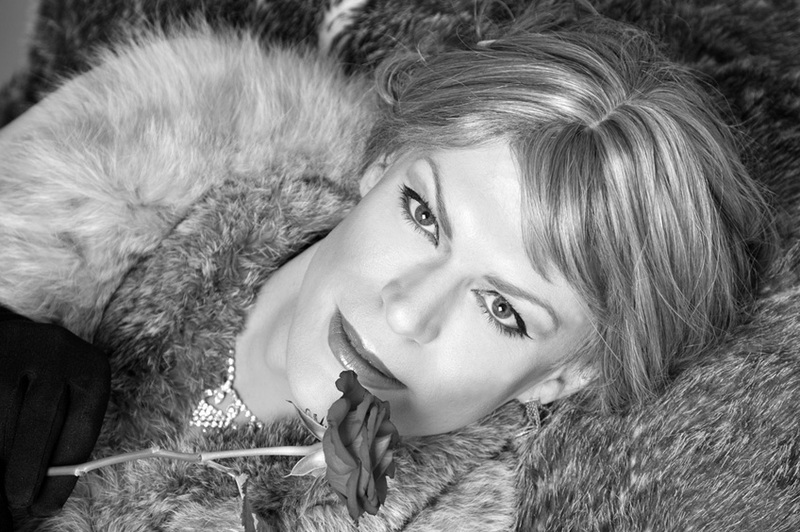 Now the project is up and running transgender makeovers and photography is an important aspect of what we do. With so much personal experience and a trained, enthusiastic team of trained staff from professional stylists and photographers to makeup artists and fashion designers, transgender makeovers and photography by Style Me Quirky are an exciting oasis of quirky makeup, styling and top quality photography for all our transgender clients and Gender Rebels. Why Transgender Makeovers and Photography by Style Me Quirky? The ‘Social’ Makeover Experience – we offer multiple client bookings of 4, 6, 8 and even 10 clients at once! Enjoy your experience with a group of friends or meet new people. Benefit from seeing the transformation process happen in real time with one of your course mates and have a fabulous time at an incredible value for money rate! Quirky styling, direction and photography – we’re big on creativity and direction. Want to pass? We’re probably not for you to be honest, we are the Lady Gaga of transgender dressing services. Our philosophy is that we want all out clients to feel fabulous not normal. Even for those trans clients who usually strive to pass, we welcome you to take a walk on the wild side! You might also be surprised just how feminine an illusion you can create rocking a quirky ‘out-there’ style and a bright purple wig! Transgender owned and run by Gender Rebel DJ POPCOX – heartfelt empathy, advice guidance and support from your host who was inspired to set these very services up for you! Bespoke personal service – everyone is unique. We don’t go for the same old makeup look with every client, our burning passion for quirk means we like to create something different with every client where possible and experiment and dream up new and exciting ideas with our clients. A ‘wow’ experience, not just another makeup service – Its a personal and professional goal to elicit the ‘wow’ moment from each of our clients. We focus on you having a unique and truly special life experience with us, the ‘wow’ moment is the bit when we go all gooey inside and really feel we have made a difference to our clients lives. Focus on photography and creativity – we love quirky, alternative, creative. As long as its feasible, we like to build sets, do location shoots, use photography techniques and post production, the only limit is your imagination! Previous Article← Trannyshack Gallery is up!